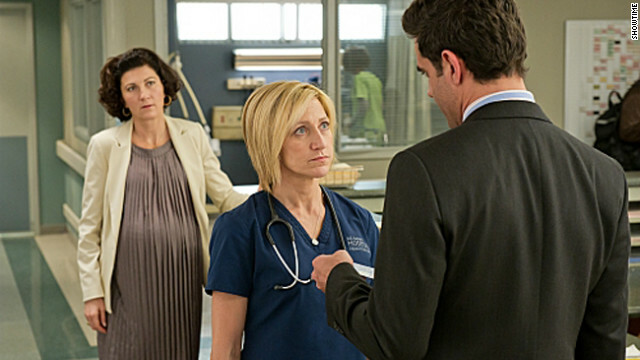 "Nurse Jackie" will officially return to Showtime for a fifth season - and with "Dexter's" former showrunner, Clyde Phillips, at the helm. Martin Short reacted to Kathie Lee Gifford's embarrassing questioning about his deceased wife with admirable class on the "Today" show Wednesday, and he hasn't changed his stance. The "Madagascar 3: Europe's Most Wanted" actor stopped by to chat with "Today" hosts Gifford and Hoda Kotb when Gifford began asking about Short's wife, who died two years ago. "You and Nancy have one of the greatest marriages in show business," Gifford began. "How many years now for you guys?" Kim Kardashian caused tongues to cluck after she declared that she thinks Indian food is "disgusting" on Sunday's "Keeping Up with the Kardashians" - and it seems some took it as a diss to Indian people and culture overall. But Kimmy K. insists ruffling feathers was not her intent, issuing a statement Tuesday on her blog designed to clean up the verbal mess. “In NO way was this intended as an insult to the Indian people or their culture. This is just my own personal taste," she wrote. To prove her point, she added that it's not the only cuisine she doesn't crave. 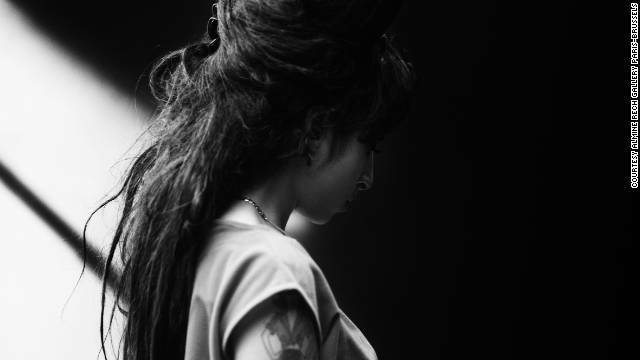 Ten months following Amy Winehouse's death, the late singer's family has decided to sell the London home in which she lived. According to the U.K.'s Guardian, Winehouse's Camden Square apartment in northwest London is up for sale to the tune of £2.7 million, or $4.2 million. A spokesperson for the family told The Sun that the decision was made with "great regret," but the family felt it would be inappropriate for any of them to move in. On Wednesday night's "Modern Family," Mitchell judged a dance competition... oh, wait, I'm getting my recaps mixed up here! Wednesday night's second week of auditions on "So You Think You Can Dance" took place close to home in La-La-land with a guest judge: "Modern Family's" Jesse Tyler Ferguson. All that really needs to be said about his third stint on the judge's panel is that he slipped a dollar bill in one of the auditioner's pants. We should see more of Jesse, yes? The Care Bears turn 30 this year, and they're also preparing for a TV comeback. Initially created as a greeting card line at American Greetings in 1982, the lovable, pastel-colored bears hit it big from 1983-1988, wherein there existed a Care Bears cartoon show on television, a full range of toys and products, and three movies. 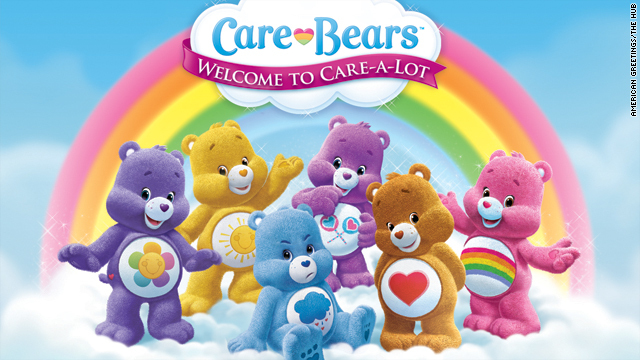 Since 1988, however, the Care Bears have slipped in and out of vogue with various attempts to re-brand the franchise.